The findings of an environmental assessment carried out 10 years ago to measure the potential impact of a proposed gas terminal in Co Kerry are now “beyond their own expiry dates”, the High Court has heard. 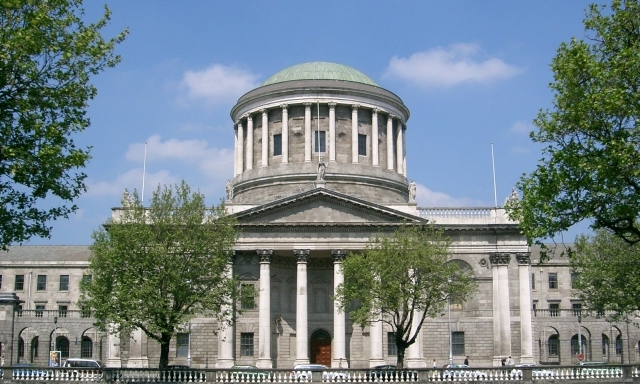 The court is hearing judicial review proceedings brought by Friends of the Irish Environment (FiE) in relation to An Bord Pleanála’s decision to extend planning permission for a proposed €500 million liquid natural gas (LNG) terminal between Ballylongford and Tarbert. The terminal is set to be used to convert natural gas that is liquefied at facilities in the US back into gas form for potential use in both the Irish and international market. The project also includes plans to construct a 26km underground pipeline to link the proposed regasification terminal at Ralappane with the national gas transmission grid near Foynes, Co Limerick. The project on the Shannon Estuary has stalled for the past decade since An Bord Pleanála (ABP) first granted planning permission for 10 years in March 2008. A five-year extension was granted last year to allow a reasonable period for the completion of this project, the Board has said. FiE argues that the decision ignores new obligations since the initial planning permission for the Board to have regard to the State’s climate objectives under the Climate Act 2015. The project was deemed to be a Strategic Infrastructure Development (SID) by the Board under the Planning and Development (Strategic Infrastructure) Act 2006 that aims to streamline the planning process for major infrastructure projects. Counsel for the applicant, James Devlin SC said that this “streamline process” is to allow for the quick completion of SID projects that require very detailed assessments given the scale and nature of such projects. While the project itself has stalled for over 10 years, “the factual position and the scientific knowledge don’t stand still”, Ms Devlin said. As such the environmental assessment carried out for the original application has a “shelf life” and, he argued, new assessment should have been carried out prior to the Board extending the permission. “There comes a time when the [environmental] assessments for the development have gone beyond their own expiry dates,” he told Mr Justice Garrett Simons. 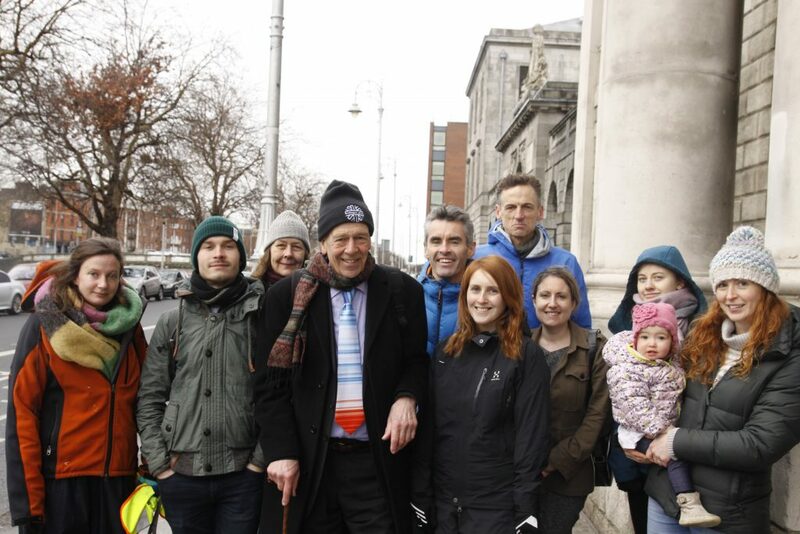 He said that since the initial permission was approved there has been a change in the protective status of the habitat of a resident group of bottlenose dolphins in the Lower River Shannon Special Area of Conservation (SAC) where the jetty for the terminal is proposed to be located. Mr Justice Simons said that Mr Devlin has a “much higher mountain to climb” in achieving an argument that the development would adversely affect the integrity of that habitat or threaten the species. The original assessment looked at the dolphin issue, Mr Justice Simons said, adding that he was “struggling to see” what threat or risk of threat would be caused to the habitat or dolphins simply by virtue of the dolphin population being afforded greater protection. During her opening statement for the Board, Nuala Butler SC said that she first wanted to focus on the “elephant in the room” in that the applicant appears to be taking a “collateral attack” on the earlier decision made by the Board in 2008. She said that when you look at the applicant’s statement of grounds it is clear that FiE in questioning the earlier assessment and the Board’s decision in 2008. The applicant previously challenged the initial decision. Ms Butler said that the Board did its duty in carrying out the environmental assessment in 2007 under the legislative scheme that was in place at the time. A decision in favour of the applicant could open up a Pandora’s Box of potential legal cases where an individual or group could come before the courts challenging any assessment carried out under older versions of specific legislation, she said. Such a decision would lead to a scenario where “everything is automatically open to scrutiny,” Ms Butler said. The case continues tomorrow.